RowPoint is a business training and coaching firm focused on creating real change. We don’t train for need, we train to create change. Think of us as change management experts who provide training instead of reports and consulting. We provide organizations measurable results using systems thinking as the backbone of our organization. We require all of our facilitators to have prior industry experience and have full knowledge of your organizational challenges prior to the training. This helps us be effective and relevant during the training sessions to bring about real results. 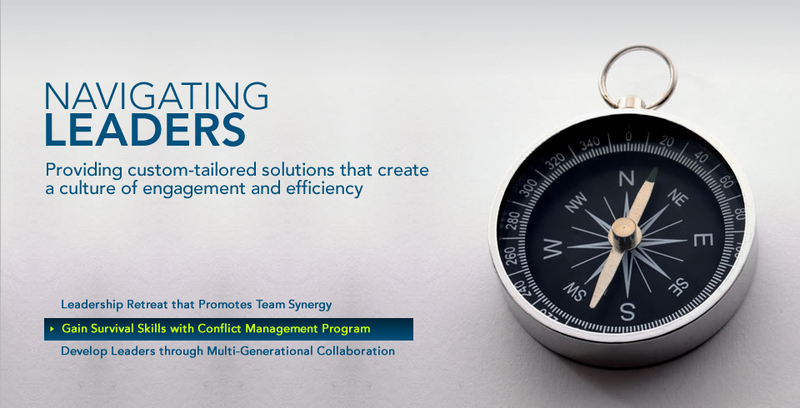 Our programs are customized to help solve the unique challenges of your business or organization. We are one of the only firms that use management philosophy to drive results in revenue while improving team and company culture. 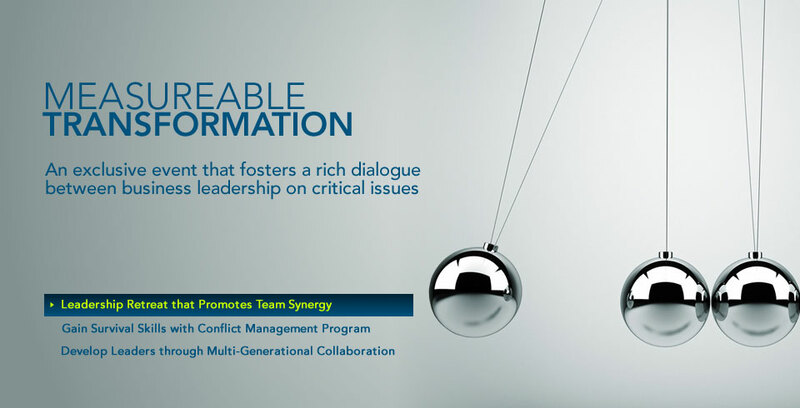 We are the first firm to create a unique Executive Leadership Retreat that measures your Executive Team before and 90 days after our training for positive changes. CEO Academy: EARLY BIRD DISCOUNT! Sign Up Today for our Upcoming CEO Academy in October 2017 and receive huge discount for early registration. Click here for full details and to Register for our upcoming CEO Academy in October in Bellevue, WA. or go to our CEO Academy Page to learn more about this 2 day intensive Business Leadership and Executive Management Event for CEO’s, Executive Managers and Small Business Owners. We provide one day sales training which is tailored to your organization and your specific needs. 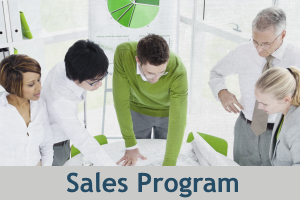 Our sales program is designed around a proven and comprehensive 12 month program focused on deeper team communication resulting in improved sales revenue. We guarantee our program with a money back guarantee. 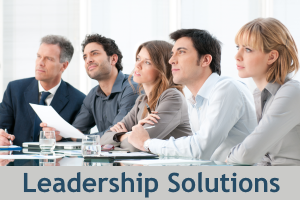 We are the only firm that requires managers to receive additional sales management training as part of the program. Our sales training is not off the shelf; our one of kind systems are designed and customized around creating instant increased revenue for your team or your company. 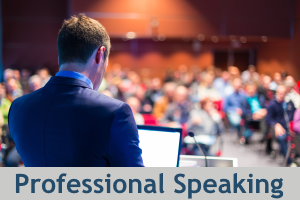 We have the world’s first professional speaking training that is thirty days apart and includes homework prior to class and after the first session. Our philosophy is, once you engage our program, you will create a permanent change in your leadership and speaking abilities. We also provide a private 1 on 1 session for our most exclusive clients. RowPoint Executive Business Training and Coaching is based in Seattle, WA. and provides professional results driven business, executive, management, sales, sales management and professional speaker training and coaching. Our goal is to identify through in depth assessments what is holding you back from achieving your business and personal goals in life and help your create and follow a road map to achieve them at a rate you never thought possible. The professional Business Trainers and Coaches at RowPoint are experienced seasoned business professionals here to serve you and help you achieve your career and business goals. The first call is always FREE… Give RowPoint a call today at 800-211-2493 .